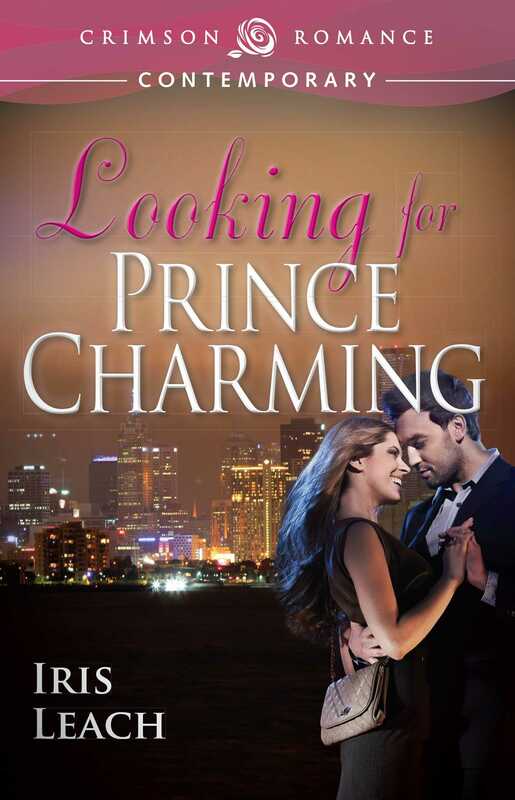 Glory Sandrin is looking for her perfect Prince Charming. She’s in love with Edoardo Pisani, her fellow lawyer and boss, but Edoardo is definitely not the man for her. He changes women as often as he changes his shirt. So when Edoardo asks her to be his 'pretend' girlfriend, Glory’s first instinct is to run for the hills. But her friend’s job relies on her helping Edoardo out. Can she be his girlfriend for a few short weeks and remain sane? Edoardo Pisani has been burnt badly by marriage; it’s now off his list of things to do. He likes his life the way it is, and no sassy blonde will convince him otherwise. He wants to be Lord Mayor of Melbourne and needs a 'nice' girl for a few short weeks. Trouble is, Glory has a way of getting under his skin.